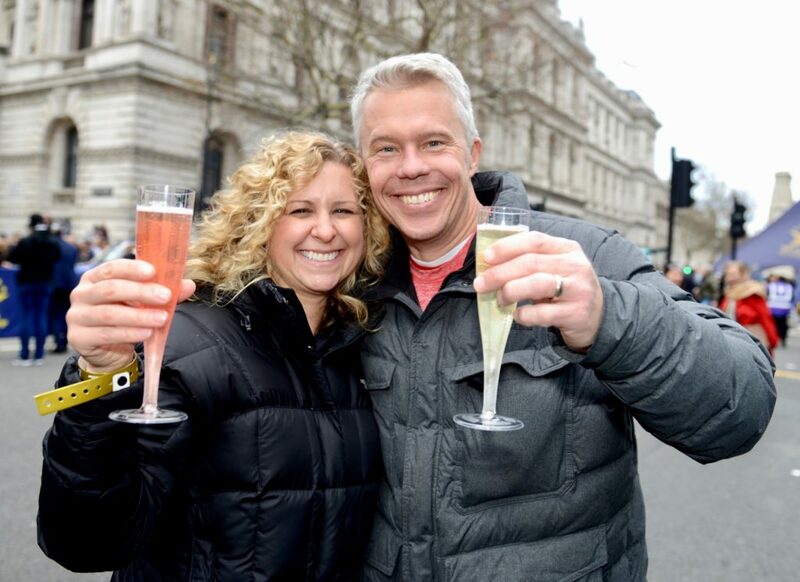 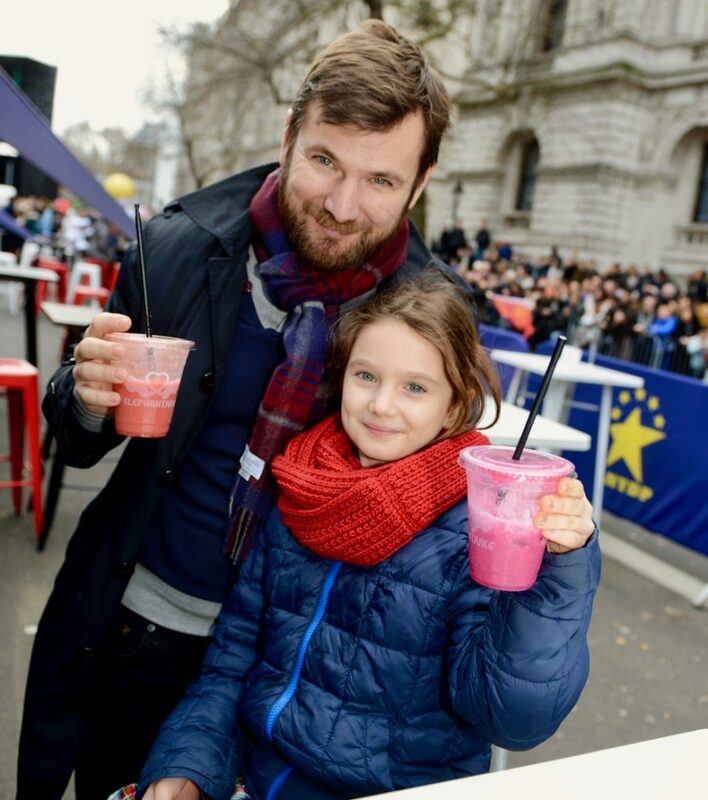 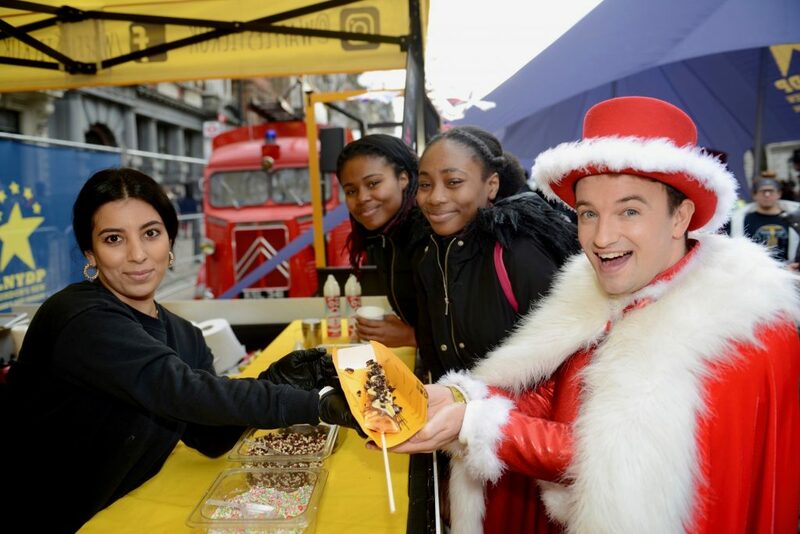 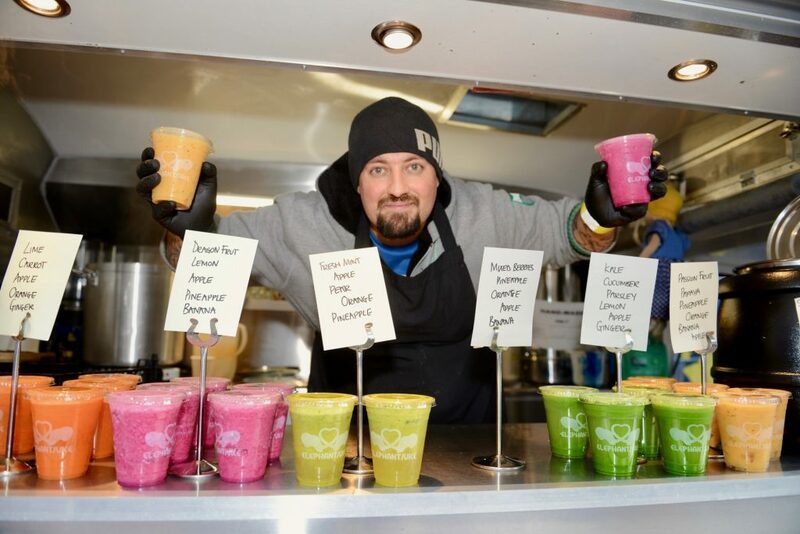 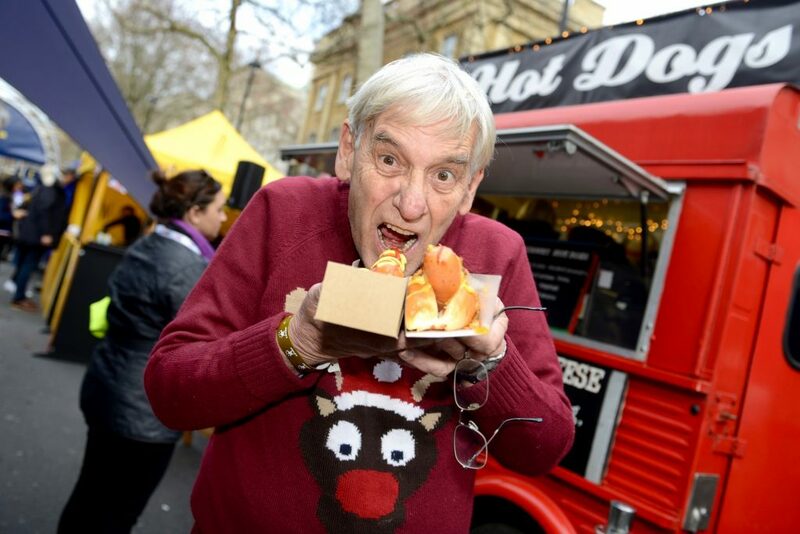 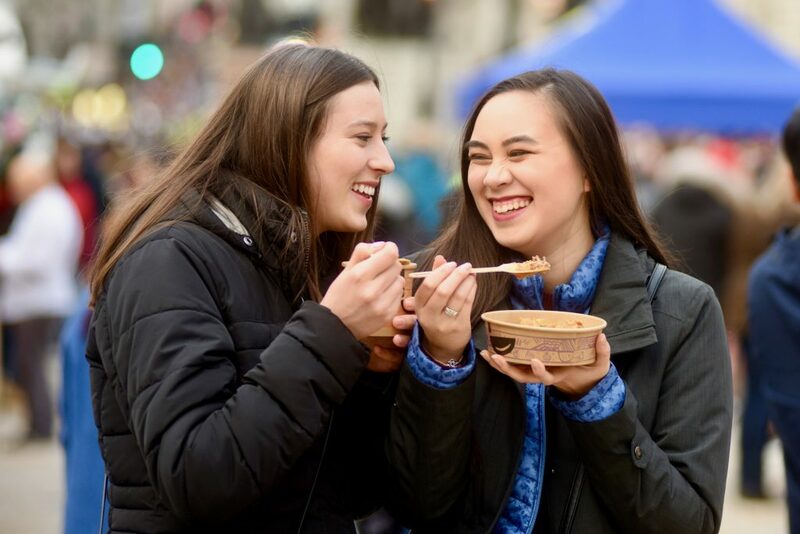 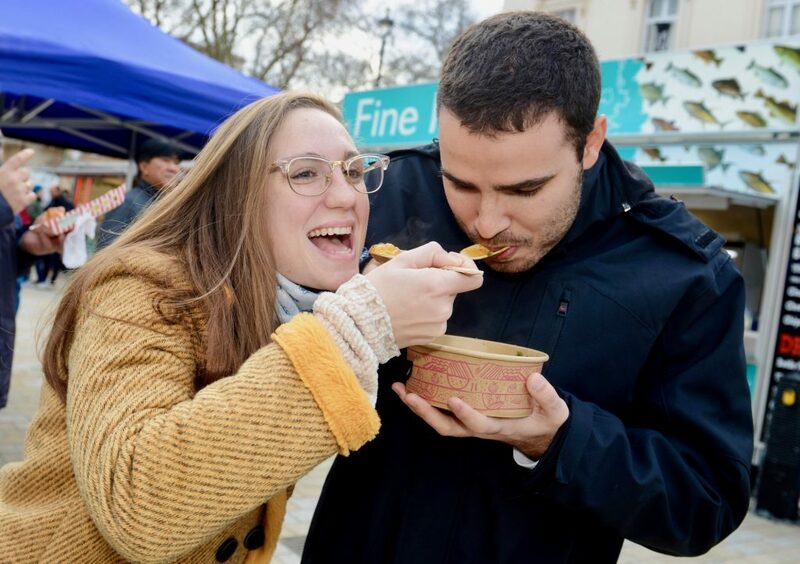 The LNYDP Street Food Village will provide the finest selection of global cuisine from 11:00 am until 4:00 pm on January 1st 2020. 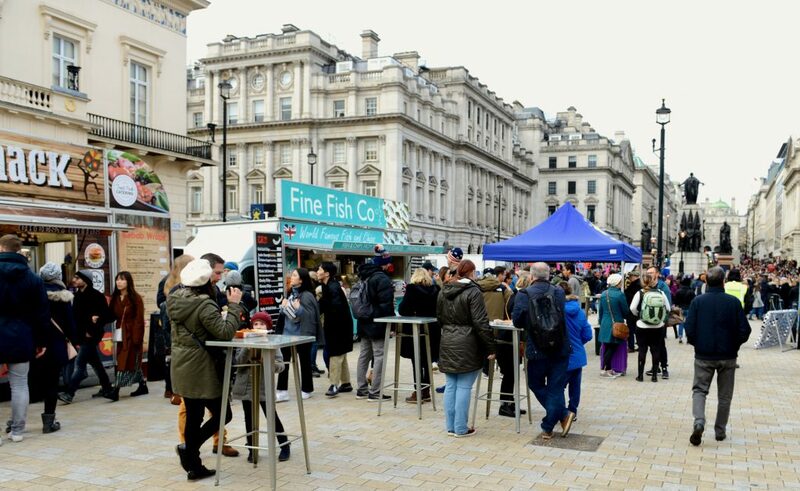 The village will be situated in Waterloo Place at the junction of Pall Mall. 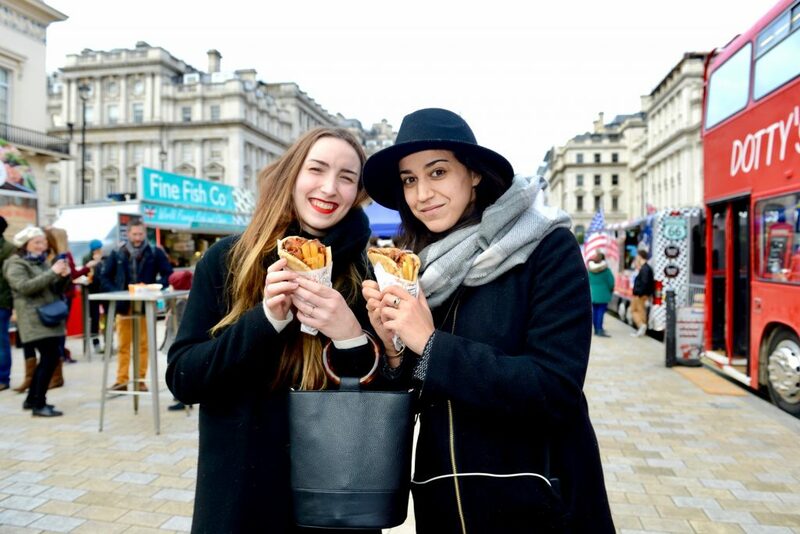 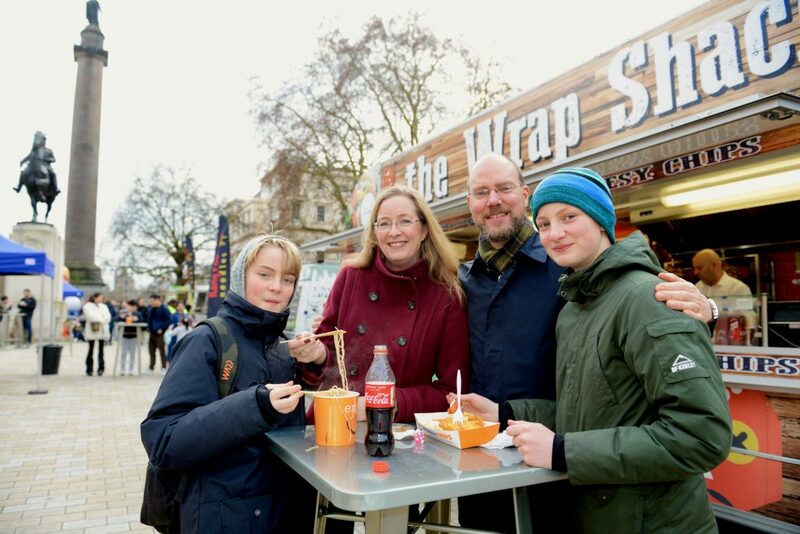 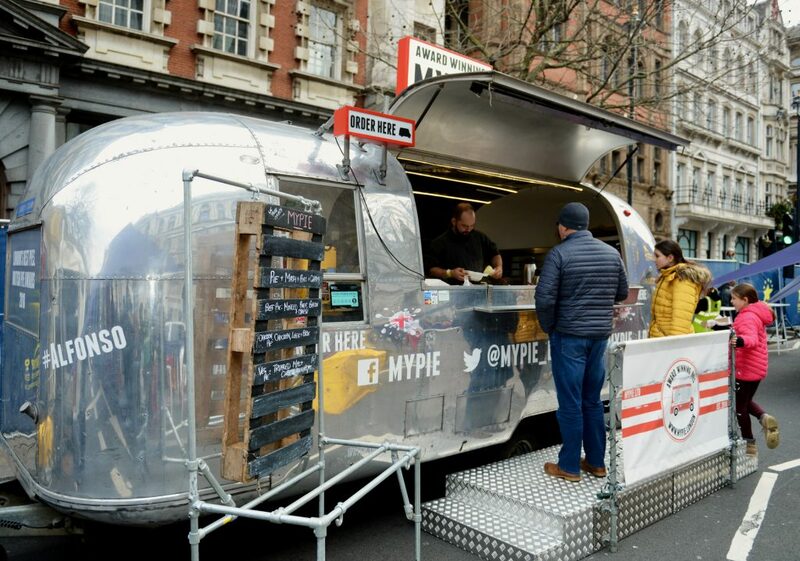 LNYDP are working in conjunction with Street Food Markets to bring you the very best in Global cuisine. 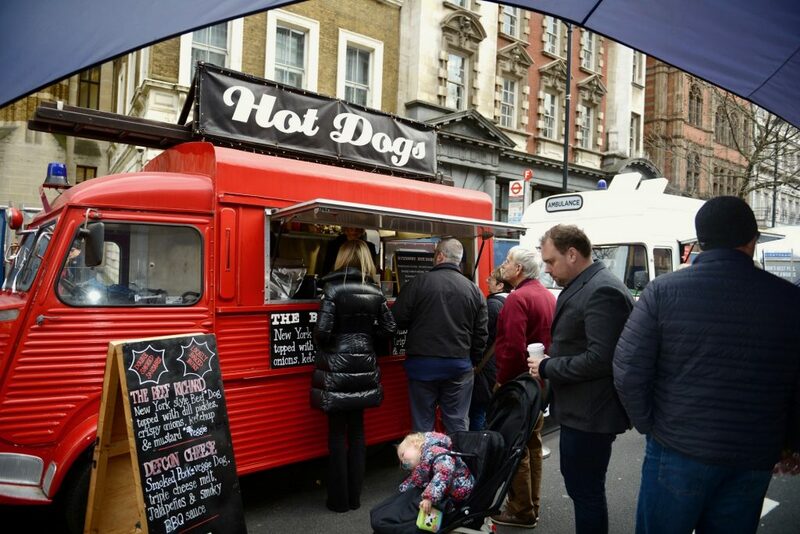 The team at Street Food Markets have years of experience working with the very best local, boutique food vendors from across the capital. 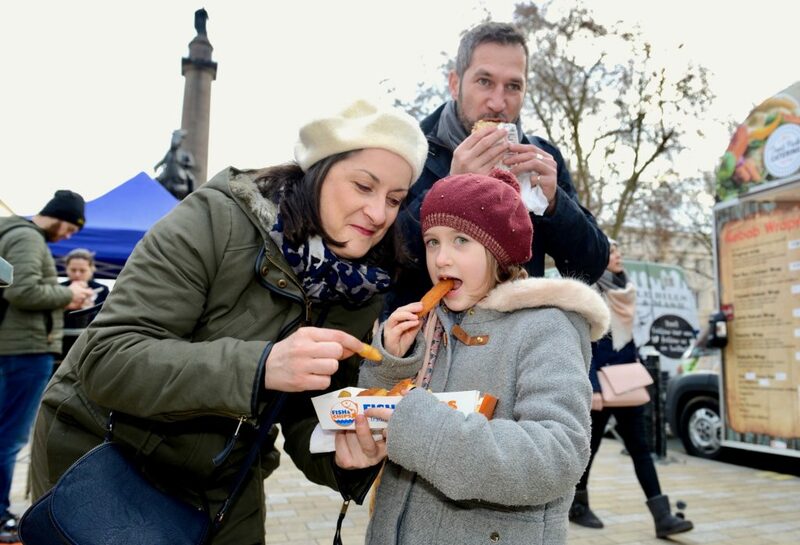 We at LNYDP are therefore very excited to be working alongside Street Food Markets, to bring the very best street food to LNYDP 2020! 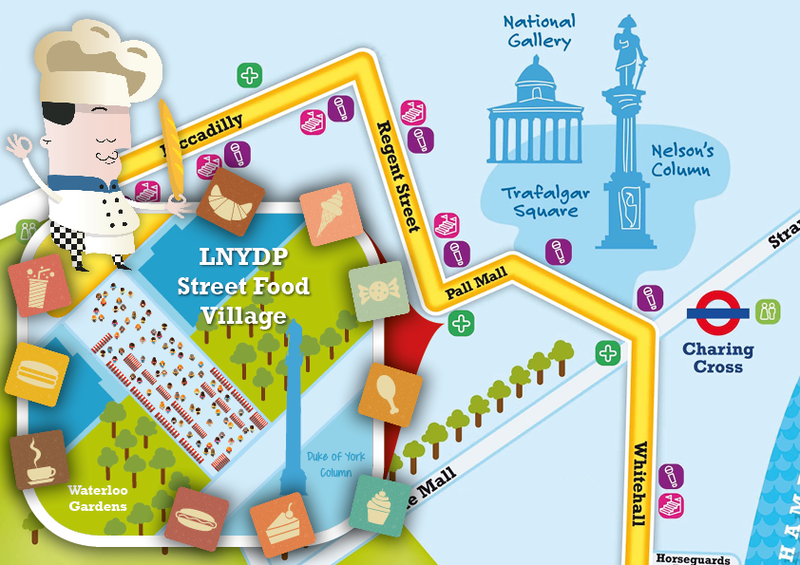 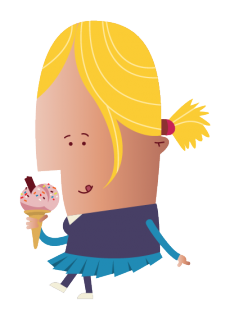 Keep up-to-date with all the latest news via our Twitter, Facebook & Instagram channels @LNYDP | #LNYDP – LNYDP Street Food Village Vendors to be announced later this year. 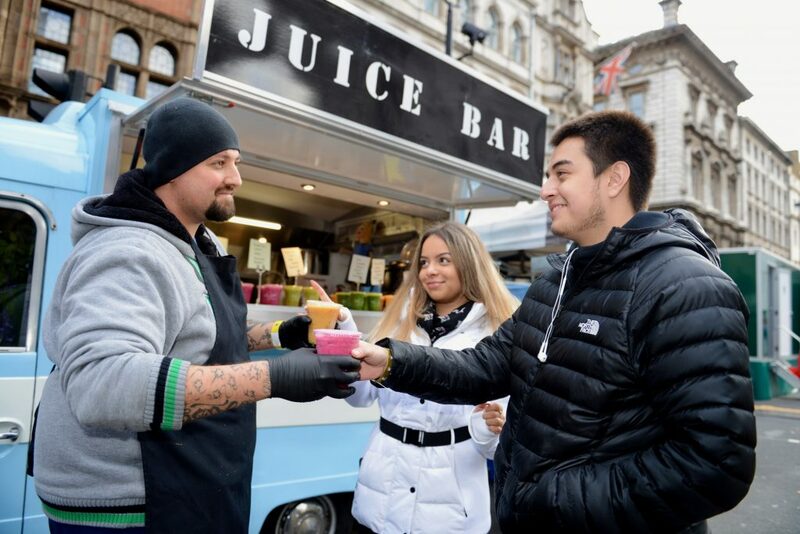 Linh Tong from Street Food Markets tell us about his passion for bringing global cuisine to the streets of London.